July 31st, 2013 - The Stoneham Independent writes about my Flatbread event. April 1st, 2013 - The Boston Parents Paper writes an article about me (page 15). 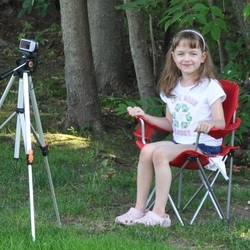 June 8th, 2012 - Stoneham Patch writes about my book. 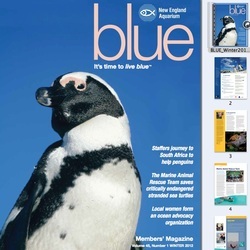 January 12th, 2012 - My writing appears in the New England Aquarium's magazine, "blue". 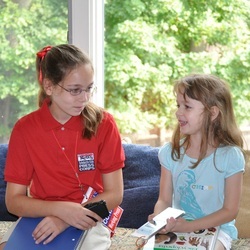 August 26th, 2011 - Stoneham Patch names me "This Week's Whiz Kid". August 20th, 2010 - Scholastic news interviews me. June 24th, 2010 - NWF posts a picture of my letter. 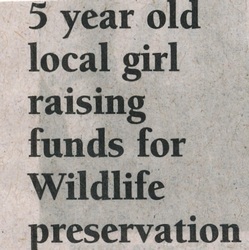 June 8th, 2010 - NWF mentions my fundraising on their website. 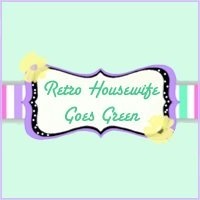 May 27th, 2010 - RetroHousewifeGoesGreen interviews me. April 22nd, 2010 - New England Aquarium posts my trash video on their blog. 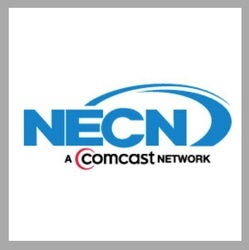 February 7th, 2010 - NECN's "The Secret Life of Animals" TV show mentions me. November 11th, 2009 - The Stoneham Independent writes about my fundraising.